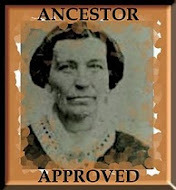 study of your genealogy and family history. The LDS Family History Centers scattered throughout the world vary in size and staff, but we are all encouraged to make our patrons feel warmly welcomed. One fairly new way of accomplishing this goal is to welcome family members of all ages, even mothers with small children. Some centers have established a time and a day for these mothers to bring their preschoolers in to have their own family history experience while the moms do research. 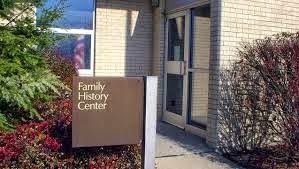 Are we serious about the word "family" in our Family History Centers? Hopefully, yes. Our center has invited moms and "tots" to the center for an hour every Monday morning. It's been exciting to develop curriculum for these preschool children that will keep them happy and busy while their mothers work in the next room. It's not enough just to babysit. We want to give the children a taste of family history for themselves. As we try these ideas, I would like to share them with others who may want to try something similar in their own centers. Principle: People are stronger when they are united in families. Scriptures: Romans 12:5 So we, being many, are one body in Christ, and every one members one of another. Show the children one craft stick (popsicle stick). Ask them if they could break it. Let a child break the stick. Show them two sticks. Can anyone break two sticks together? How about three, etc. Explain that each stick could represent someone in their family. When the family members stick together, they cannot be broken. An important part of any preschool curriculum is time to talk with the children. They talk together and individually with the instructors. 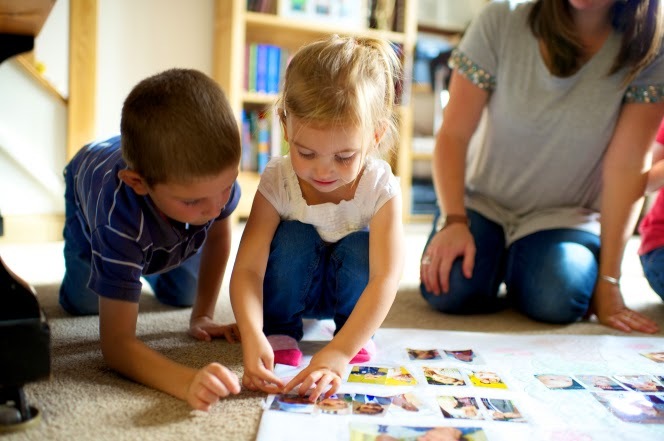 Talking increases vocabulary and prepares a child for reading. In this lesson, we talk about trees and how they are symbols of strength and growth. Family trees can look like real trees with names or pictures of the people in the family. We show them examples of different family trees. The children sing about their families. We read stories about families. We talk about grandmas and grandpas and aunts, uncles and cousins. 1. Give each child several craft sticks to represent family members. Let them draw eyes and mouth on the sticks or color them. Or you may help them write the names of each family member on the sticks. Tape them together for strength. 2. Draw pictures of family members or help the children write their family members' names on a paper family tree with framed spaces. There are several online. 3. Play games like Ring around the Roses or London Bridge to illustrate unity and strength. Talk about how these games were played by their grandparents or parents. 4. Walk outdoors and observe and talk about trees. 5. Sing "I Have a Family Tree." 6. Visit your local library for picture books about families. Choose books with large pictures and not too much text. There is a large tree on the wall where the children meet. (It is a bulletin board tree from Carson-Dellosa.) When the mothers come to pick up their child, he or she has the opportunity to put a leaf on our tree with the person's name on it that their mom has been working on. 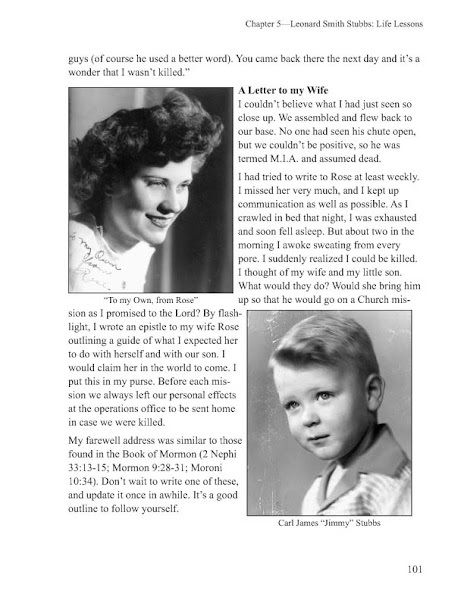 When the person's information is complete enough for temple ordinances, an apple is prepared with his or her name and the child hangs the apple on our tree. This is our Tree of Life. The fruit represents the love of God - our relationship with Heavenly Father, Jesus Christ and the Holy Spirit. Our relationship and our ancestors' relationship with our Eternal Family also brings us strength in unity and oneness. This tree will remain on the wall and gradually increase its number of leaves and fruit as time passes. Thanks Marilyn. I will use those.